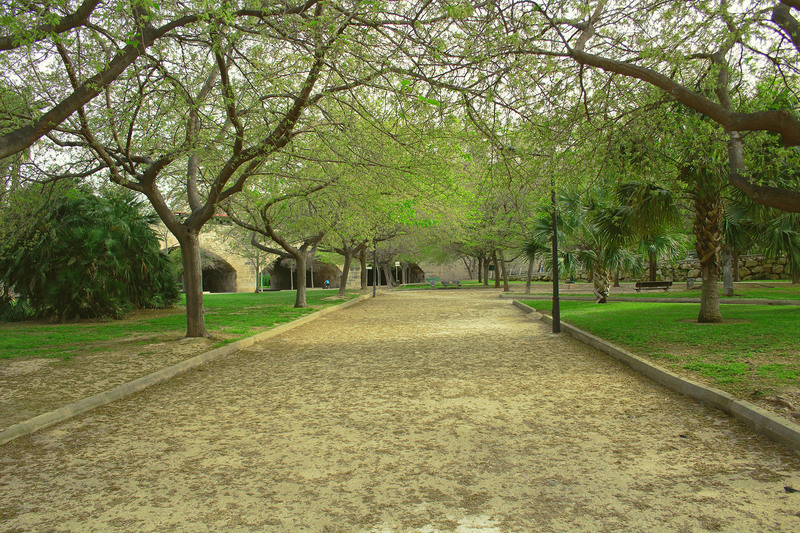 Few cities are fortunate enough to have a park the size of the gardens of the Turia River. Every day hundreds of people use this garden for all kinds of activities from meeting friends for lunch, reading under a tree, playing with children, to others like training, practicing different sports or improving your skills in your favorite activity . And it is not surprising that this old bed is so full of life, being in the middle of town, you get the feeling that you're part of it. Inspired by the amount and variety of activities that take place in this space, we created Tu Rio Turia, where you can find information of all kinds that are taught in this space. We have arranged the information to make it easier to find what you are looking for and you can search it by the name of the activity that most interests you, and if your time is tight, by schedule or by proximity to your area.